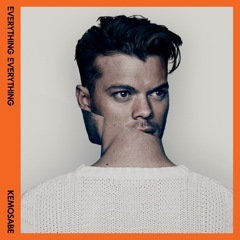 Currently sitting at number 3 in the midweek album charts it's been a roller coaster ride for Everything Everything since the release of Arc. to celebrate its release EE are giving away 2,000 downloads of a new Kemosabe remix courtesy of good friends Post War Years. Free download here, but hurry!